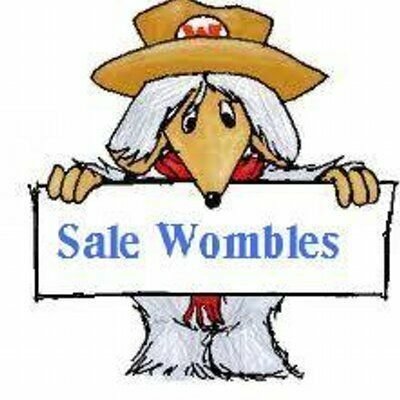 Sale Wombles offers a unique educational actvitiy for school children from Nursery to Y1/2 level. In 2017 we have re-mastered this programme and we are delighted to welcome Sue as our classroom guest speaker, in the role of “Mrs. Womble”. Sue has enjoyed a long career as a teacher of primary children, and we have staged this actvity at several primary schools in Sale area. SWEEP includes two parts, which fits into the established class time schedule. Firstly Sue meets with the children in the classroom to talk about caring for their community and all creatures within it, with an emphasis on the impact of littering.